For today’s busy families comes more dishes to wash. Baumatic’s dishwashers have been designed to maximise the space inside whilst maintaining a standard dishwasher size. The result is a 14 place setting dishwasher that washes more for less energy and water, saving you time and money. While washing up to 14 place settings of dishes, your Baumatic dishwasher uses a minimal amount of energy. 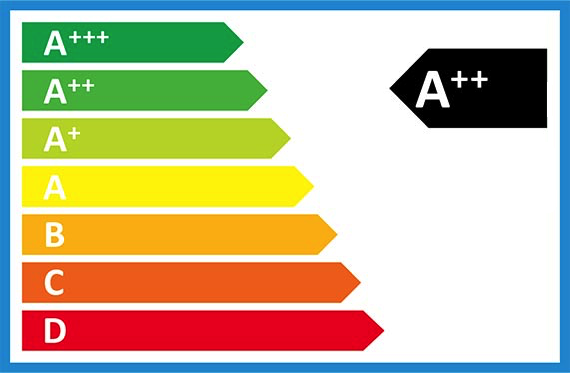 You can find up to A++ energy rated dishwashers in our range to reduce your energy bills and help save the environment. When you turn on a Baumatic dishwasher you can feel happy that you are not being wasteful and using up our precious natural resource. With global consumption of water on the rise, it’s ever more important to be able to wash a complete 14 place setting of dishes in less than 10 litres, from start to finish. 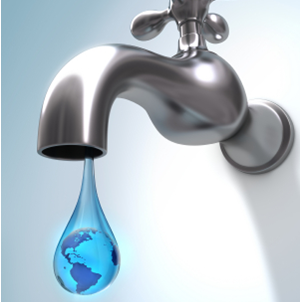 That is less water then you will use to manually wash and rinse your dishes in the sink. 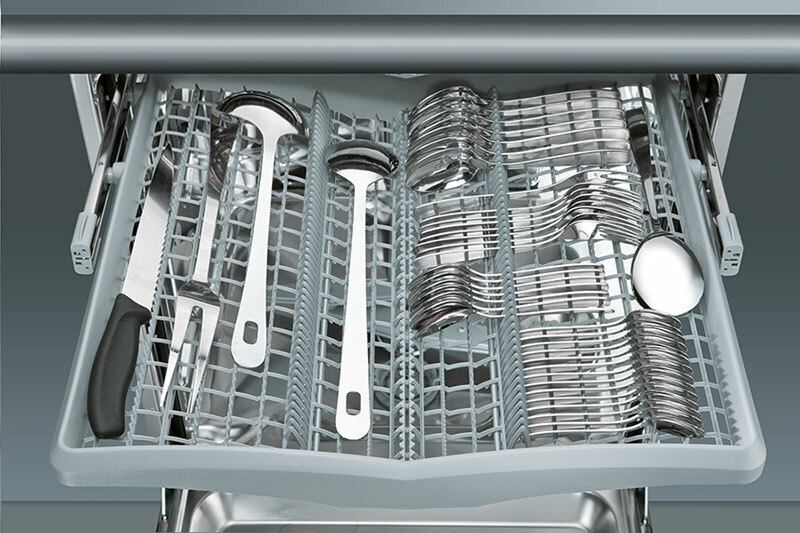 To maximise space in the bottom basket, some Baumatic dishwashers have a draw at the top that conveniently allows you to place cutlery here to wash. The cutlery draw is a great space saving idea that ensures a cleaner, efficient wash for your cutlery and a larger load capacity for normal dishes. All kinds of dishes can be washed in your Baumatic dishwasher thanks to the availability of up to 10 wash programs and 5 wash temperatures. Each program has been designed for specific types of dishes so as to optimise the best cleaning result utilising a varying degree of wash temperatures. From as low as an efficient 38 degree temperature for delicate glasses to a hot 70 degree temperature for pots and pans. 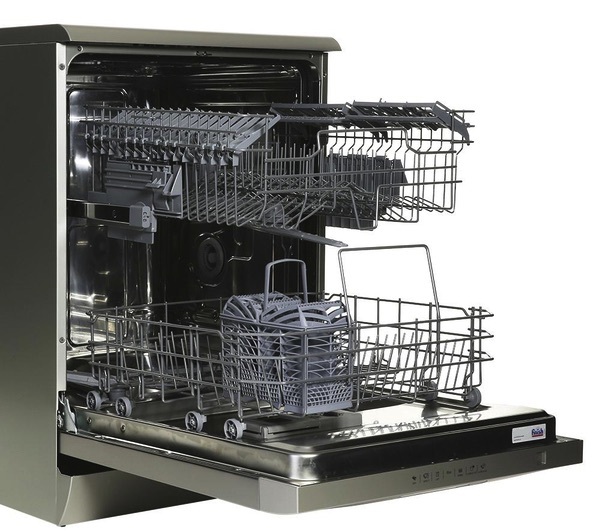 Your dishes are assured to come out clean and sparkling when washed in a Baumatic dishwasher. After dinner when you want to relax, the last thing you want to hear is the dishwasher cleaning dishes. In today’s modern open plan kitchens, a quiet dishwasher is even more important. 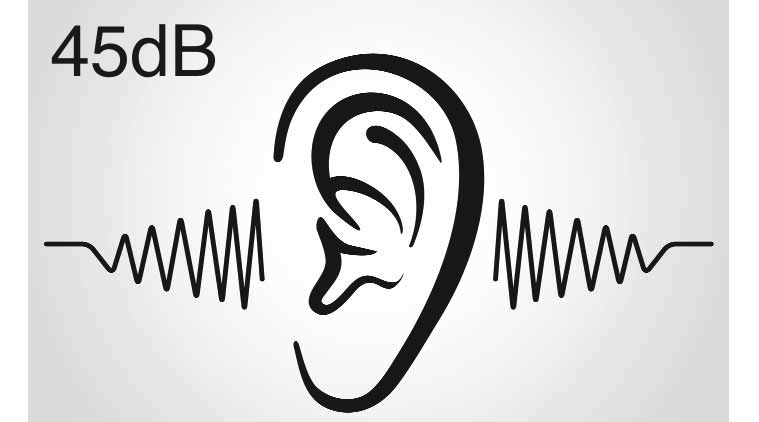 Baumatic’s dishwashers operate as low a 45 decibels, which is far lower than a normal conversation rated at 60 decibels. Enjoy the rest of your evening relaxing after dinner and not listening to your dishwasher. 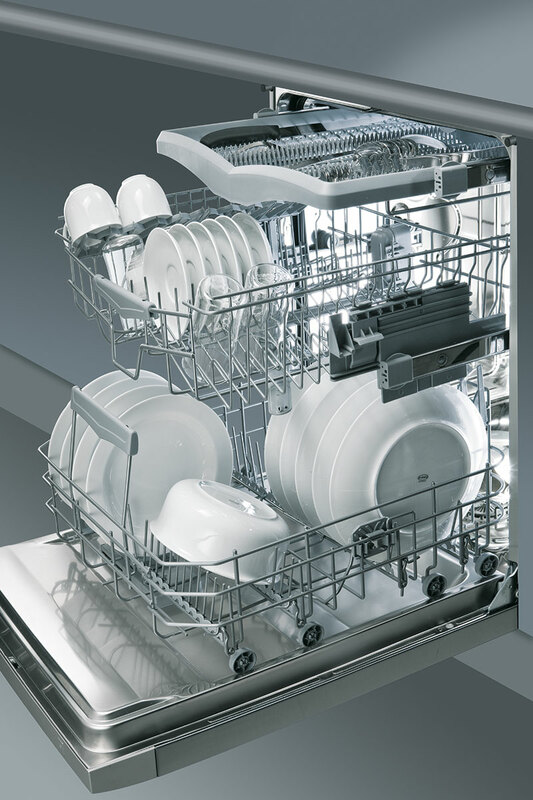 Even if you do not load the dishwasher fully, it makes sense to still operate your Baumatic dishwasher. It will still use less water then manually washing up dishes in the sink. Some of our dishwashers now feature a Half Load option, which reduces energy and water even more to compensate when there are less dishes to wash. 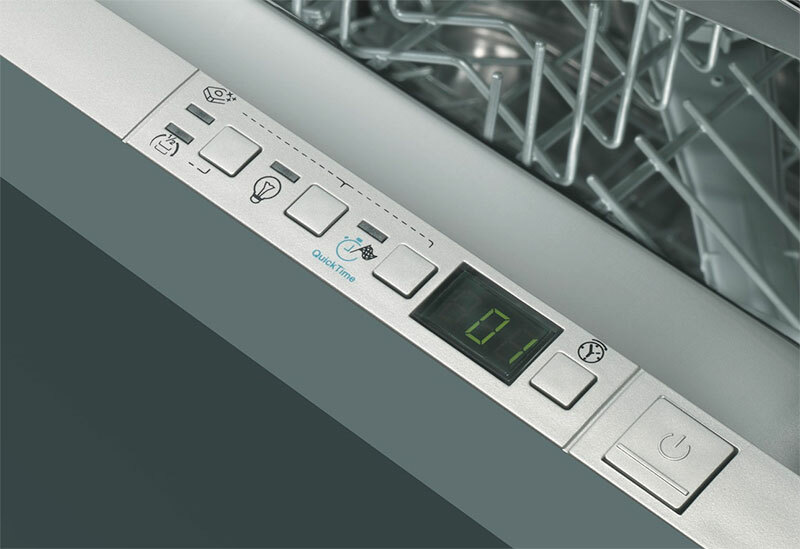 Whether you wish to have your dishwasher operate whilst you’re away, or during the night, some models feature a delay timer. Conveniently set the dishwasher to turn on when you want. In some areas setting the dishwasher to go on late in the evening allows you to take advantage of cheaper electricity rates.